Is this tongue-in-cheek, a case of what goes around comes around, or just utter stupidity in Pakistan? 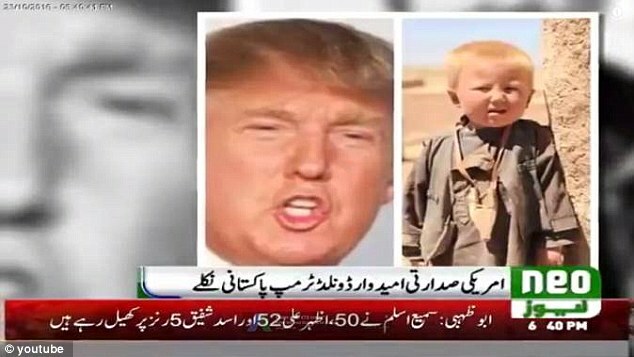 A Pakistani news outlet is claiming that Donald Trump was born in Pakistan!!! But wait! There's proof- a photo of young Donald as a boy in the hinterlands of Waziristan. Pictures don't lie. Meet Dawud Ibrahim Khan (r) aka Donald Trump. Of course, this adds a new angle to the Starship Mueller investigation. Now Mueller can send his crack team of investigators to Pakistan to investigate whether Trump is even qualified under law to be president. 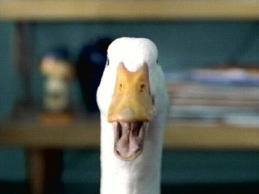 We may even see this today on Wolf Blitzer's Situation Room. I can hardly wait to hear Maxine Waters' next speech. How do you say "Impeach 45" in Urdu? Hey! If Elizabeth Warren can pull it off, anyone can. Well, it makes about as much sense as saying any other president wasn't born in the USA. Nah. That would undermine the credibility of the photo of Trump's parents in full KKK regalia. Oh, I see I'm back to the last item I commented in a few weeks ago. And nobody else has said anything since? Busy blog.